The temperature was minus 15.2 degrees on 4 o'clock in the morning. 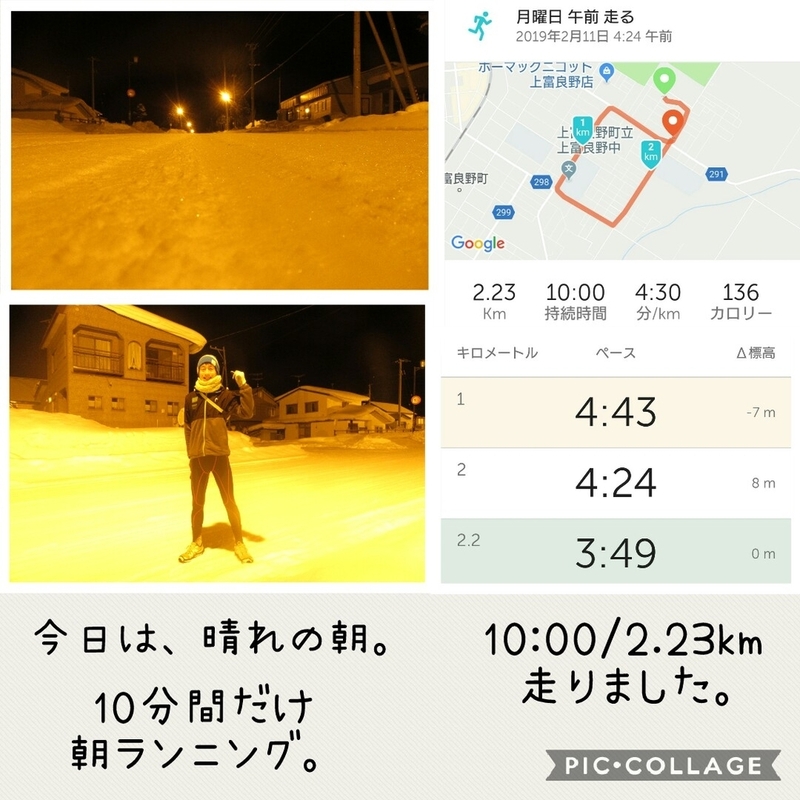 I run 10 minutes and 2.2 kirometers. 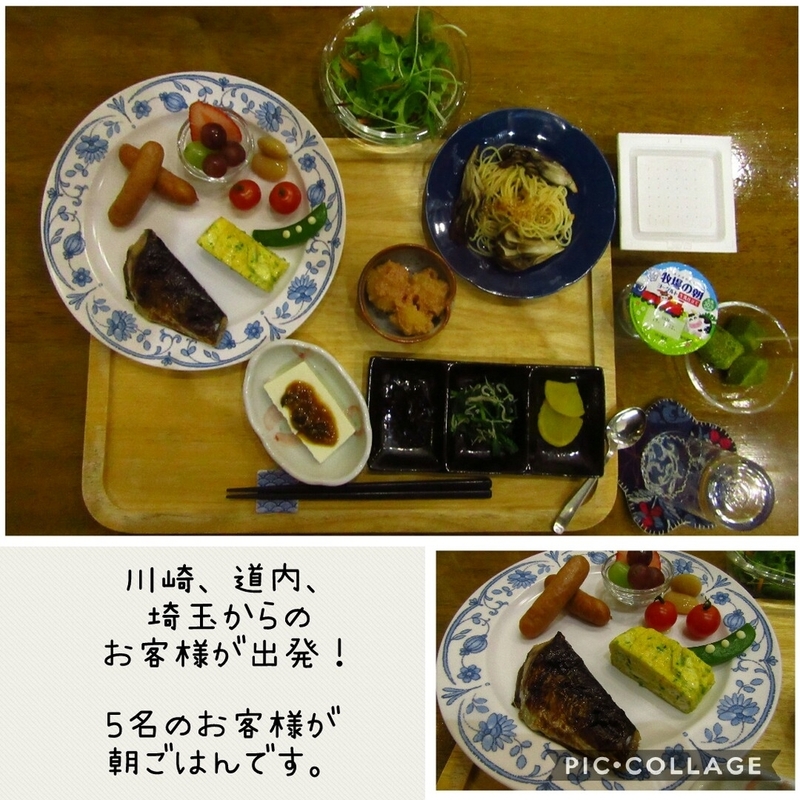 5 guests had breakfast together. Today was holiday. We had junior high school students table tennis tournament. 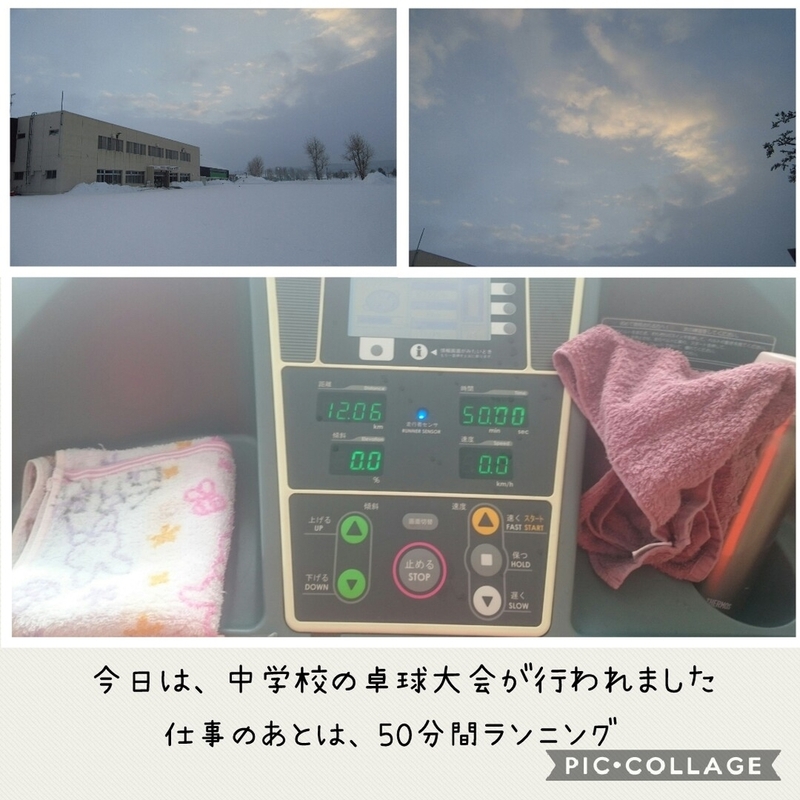 After work, I run 50 minutes. Then, I came back Stella and had lunch. After, I tried to clean snow around Stella and kamakura. So, I introduce about good trip tour in Biei. Guests joined this trip tour yesterday. And you can get hotsprings coupon, so you can use hotsprings reasonable price. After hotsprings, you will enjoy bus tour. You can go to blue ponds in the night. 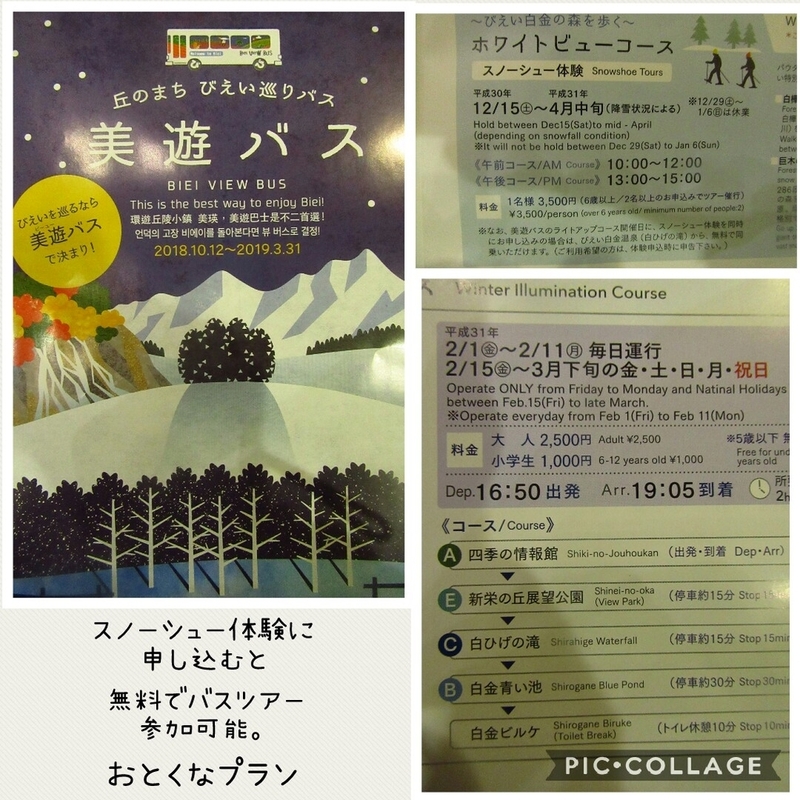 The tour is only winter season, so let's join it. the guests who come from nagoya ,Korea, Tahiti, Kawasaki stay Stella tonight. 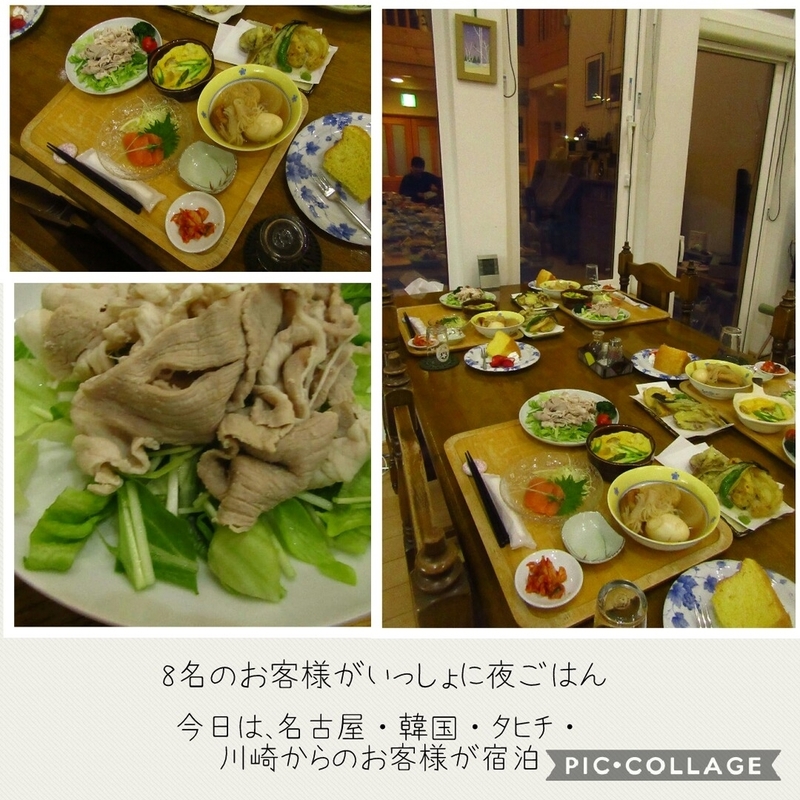 8 guests had dinner together. 12th will be cloudy in town.